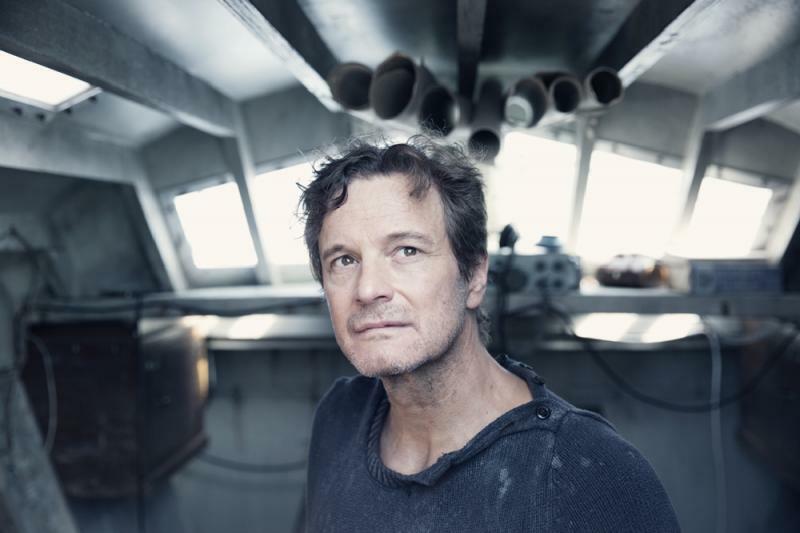 “Dreams are the seed of action.” So says our protagonist Donald Crowhurst, played expertly by Colin Firth, in this tense biopic. The Mercy, directed by James Marsh (The Theory of Everything) is a presentation of the madness that destroyed Crowhurst as his dream sunk despairingly into a nightmare. Although Marsh has previous experience with biopics, this film chooses against delivering a rounded portrait of the subject, opting instead for a detail of his unravelling. Not much is told about Crowhurst’s past, save for the information necessary to carry the narrative: he was an ardent yet novice sailor, a dreamer and, crucially, a failing businessman. In bad financial shape as his business struggles, Donald decides to take part in the Sunday Times Golden Globe Race, a one-man, non-stop sail around the whole world. The reward would be a healthy sum and a place in history books as the very first person to do so. For those unfamiliar with this mysterious voyage, The Mercy delivers a must-see feature, as the story is a truly captivating one, and for those acquainted with it, Marsh et al bring a fresh approach to the abiding tale of the seven months and two days the Teignmouth Electron spent at sea. The film only takes a few minutes to swell Crowhurst’s head with dreams, it then proceeds to spend the remainder agonisingly tearing those dreams down. The Mercy is a twisted ride of hubris, anxiety, isolation and, finally, insanity. 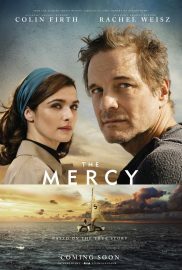 The Mercy is released nationwide on 9th February 2018.